Just received one of the best Christmas presents ever! 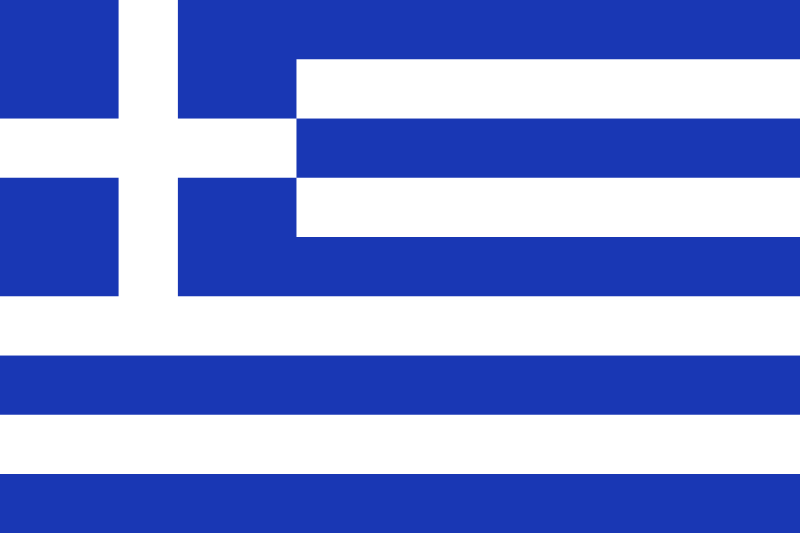 I found out I was selected to be the Assistant Director of the Global LEAD Greece program this summer! I’m so honored and blessed to be able to take a leadership role with this organization this summer. Since I found out about my new internship all I’ve been able to do is look at pictures from previous trips. I’m amazed by the beauty of Greece. It looks picture perfect and stunning. 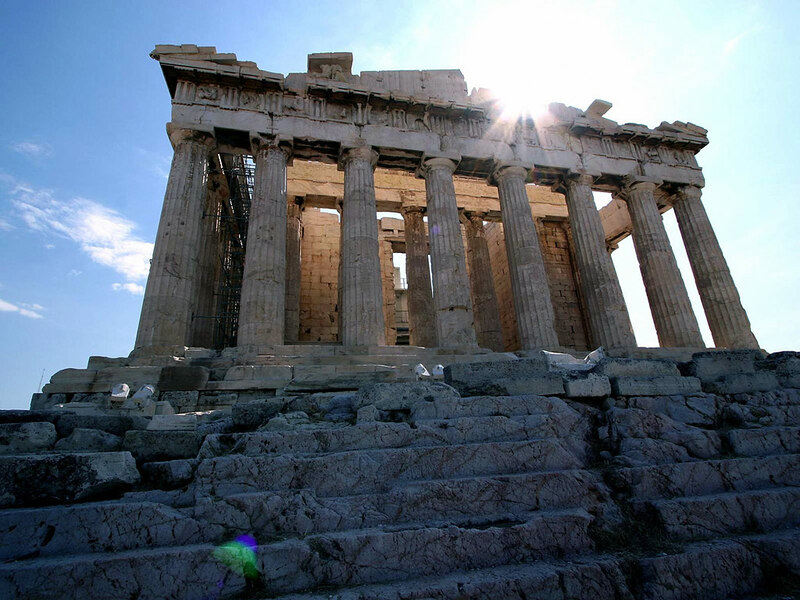 I can’t wait to get the opportunity to trek through this new country and find out more about Greek culture. 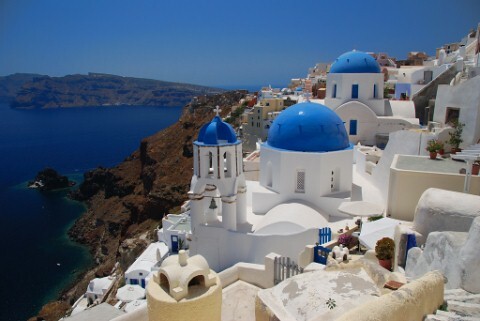 Sailing the Greek Isles and exploring the Mediterranean will be a blast as well. Indulging in some Greek food is also pretty high up on my to-do list. I’m excited to be a part of the Global LEAD family and ready for summer because I know that LEAD Greece is going to be the best program yet!